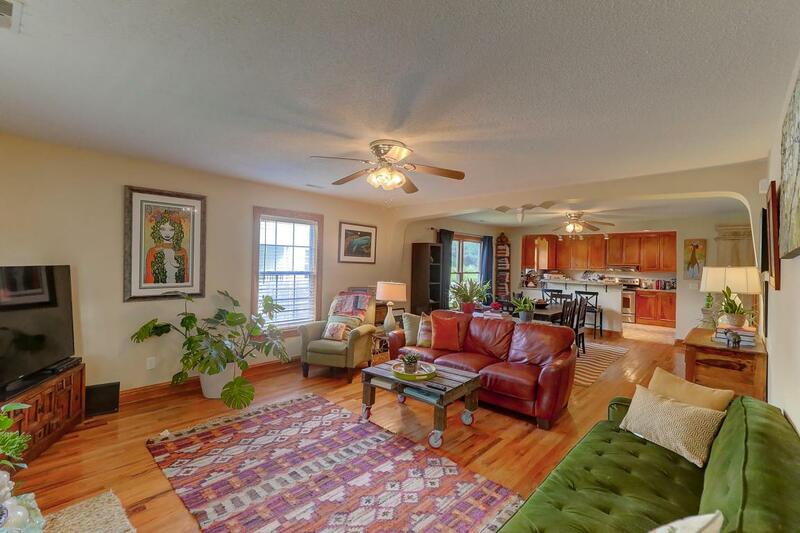 Fantastic one story open floor plan home only minutes from downtown Charleston. Like living in the country but closer to everything then you think. 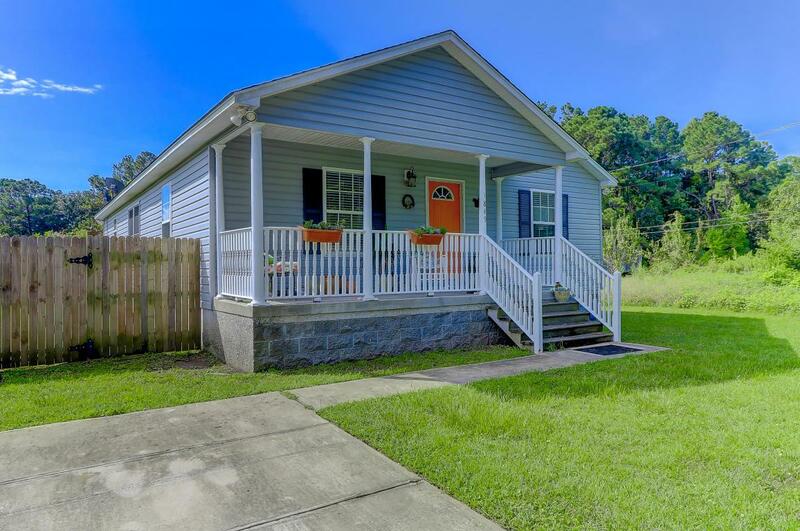 Home has been well cared for and has hardwood floors, granite counter-tops with large breakfast bar, big bedrooms, a large deck, and a fenced yard just to name a few things. Two full tiled bathrooms and a big laundry room as well. 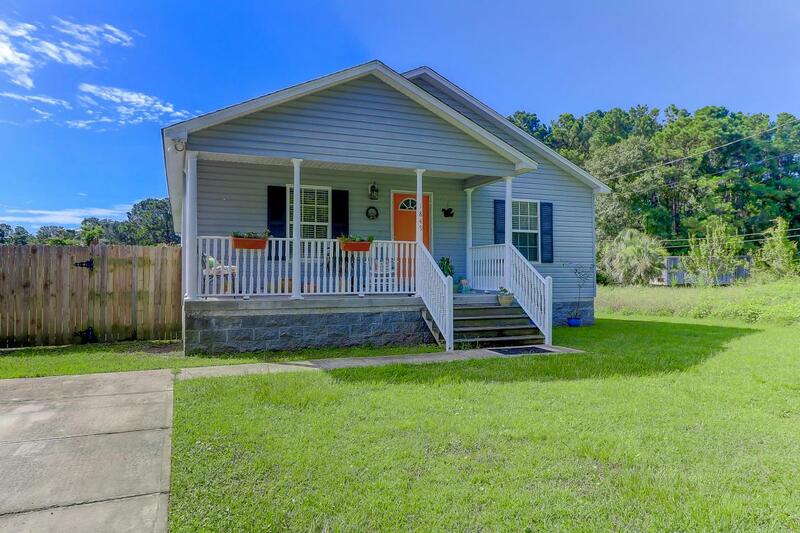 This is the perfect cottage for someone who does not want an HOA but wants to still be really close to town. 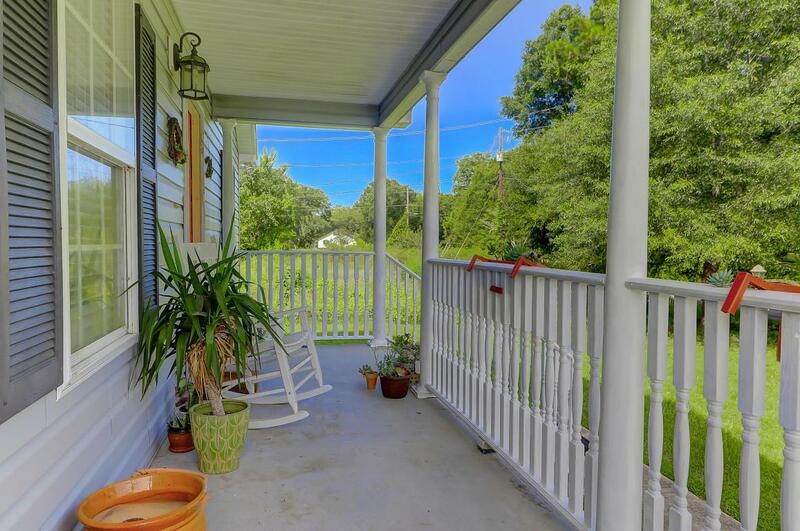 Only minute from the Wappoo Cut Boat landing, Schools, Shopping and more.